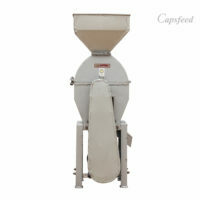 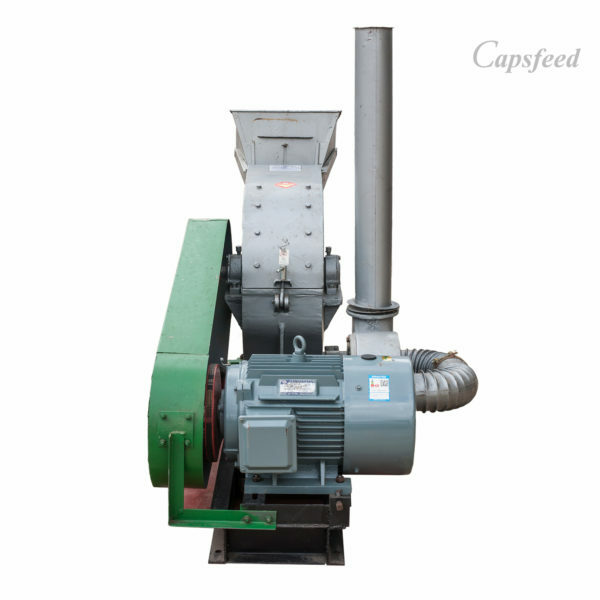 Hammer mills are designed to grind animal feeds materials to fine powder or grannule. 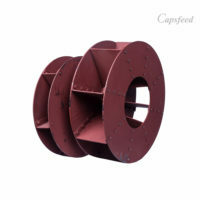 They are specially structured such that it does not make noise nor vibrate. 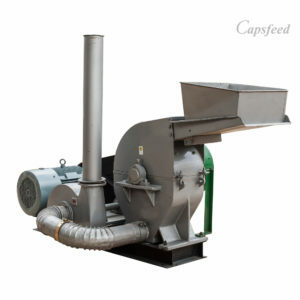 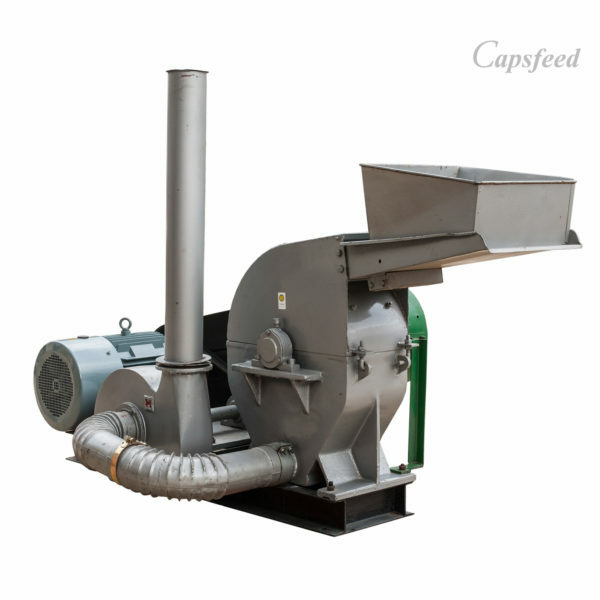 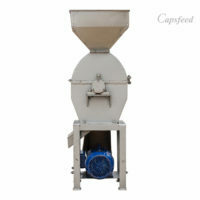 It has a blower to defeat manual conveying of the grinded materials into the mixing equipment. 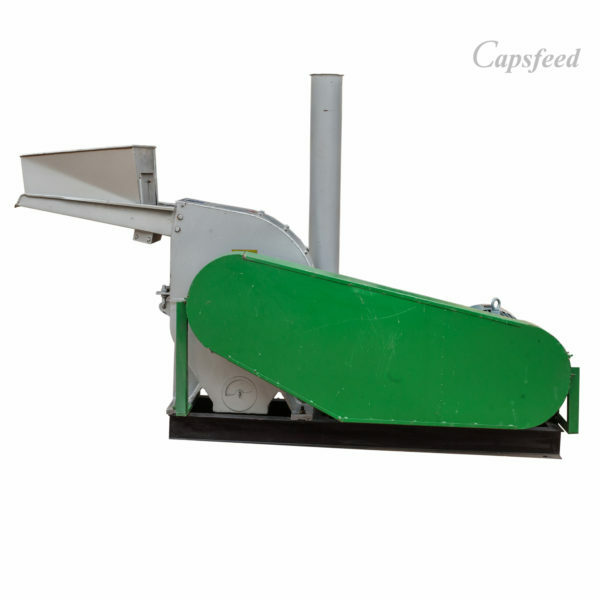 Hammer mills are designed to grind animal feeds materials to fine powder or grannule. 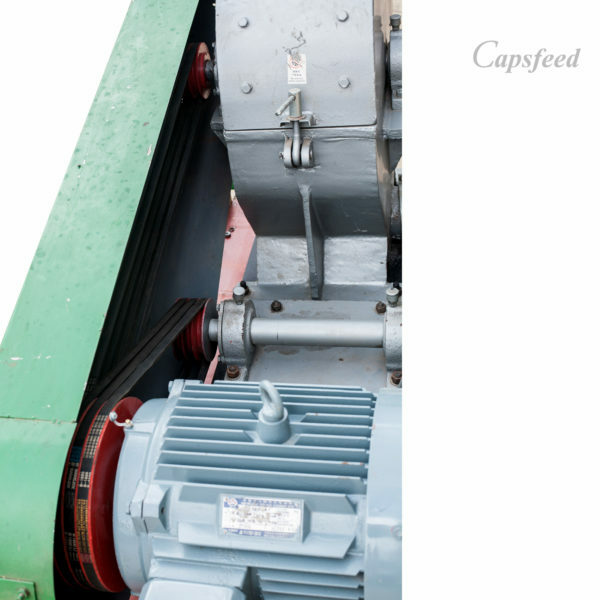 They are specially structured such that it does not make noise nor vibrate. 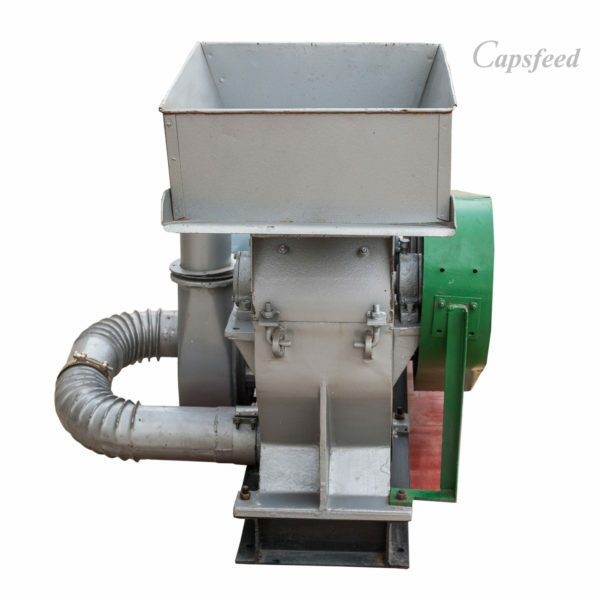 It has a blower to defeat manual conveying of the grinded materials into the mixing equipment. 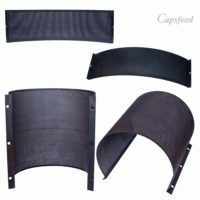 All the major components are made of quality steel materials. 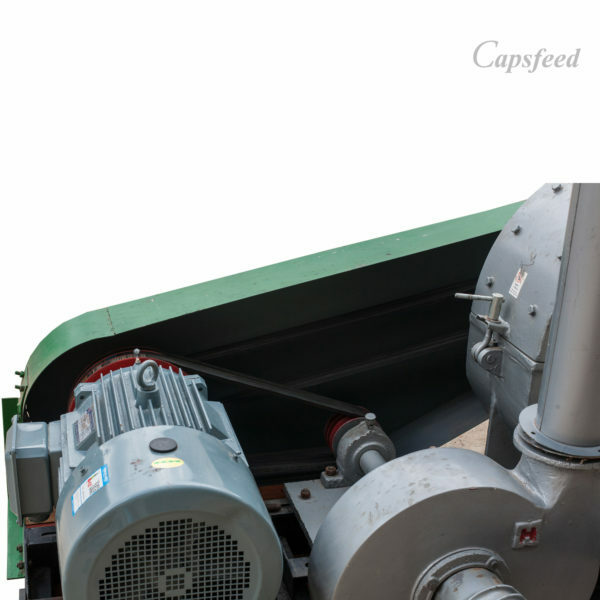 All the spare parts like hammers, screens, impeller wheel, impeller chamber, bearings, spindle rods, spindle keys, eletric motors are always available should the need for replacement at any time.